1936, is the hottest and coldest year on record in Mankato. More than 28 days never reached zero degrees in January and February and July had eight days in a row with highs over 100 degrees. Also in 1936, Henry M. Gallagher joined the firm that would become Farrish Johnson Law Office. During his career, Gallagher was appointed Chief Justice of the Minnesota Supreme Court. The 1936 North American cold wave ranks among the most intense cold waves in the recorded history of North America. The extreme cold made snow from several blizzards easy to blow around, resulting in railroad trains and highway traffic slowed or interrupted several times. Defective heaters caused numerous dangerous fires. 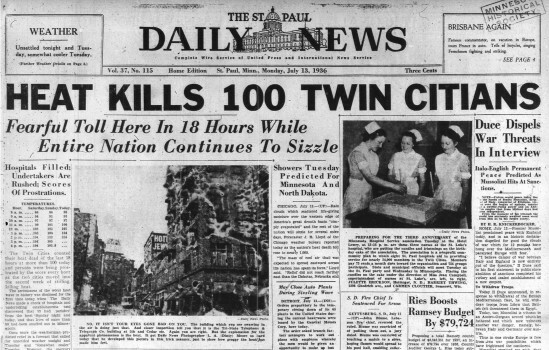 The Summer 1936 North American heat wave was one of the most severe heat waves in the modern history of North America. It occurred in the middle of the Great Depression and Dust Bowl, causing catastrophic human suffering and an enormous economic tole. Henry M. Gallagher joined the firm of J.W. Schmitt and Charlotte Farrish in 1936. 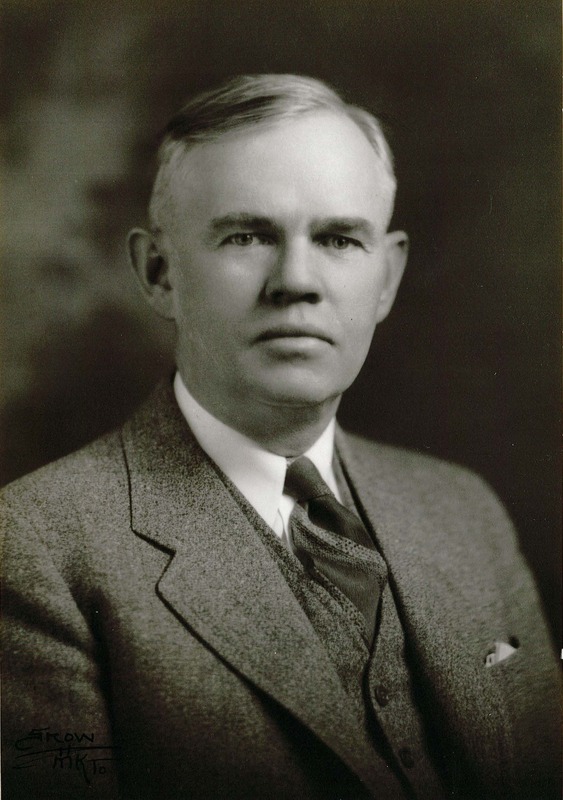 Within the next year, he was appointed to the Minnesota Supreme Court, serving until 1944. His brother, Frank T. Gallagher, became an Associate Justice of the Minnesota Supreme Court from 1947 to 1963, making them the only pair of siblings to serve on that Court. The Minnesota Supreme Court was first assembled as a three-judge panel in 1849, when Minnesota was still at territory. Its members were lawyers from outside the region who were appointed by President Zachary Taylor. The court system was rearranged in 1858 when Minnesota became a state. The seven justices of the Court are elected to renewable six-year terms. 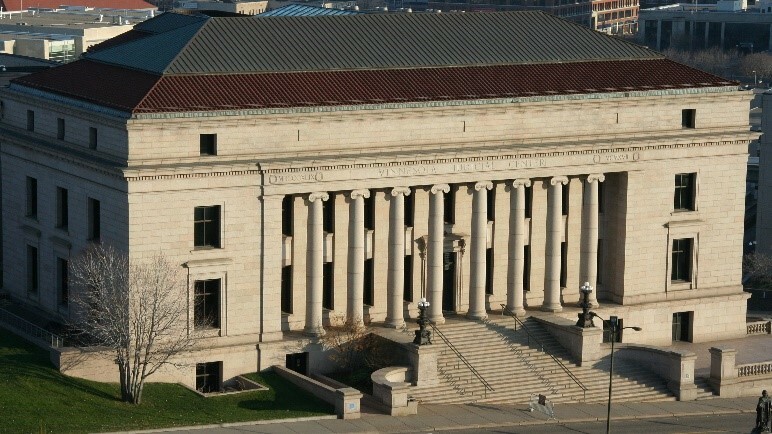 The Minnesota Supreme Court is the court of last resort in cases filed in Minnesota state courts, exercising original or appellate jurisdiction as conferred by the Minnesota Constitution. The court often resolves challenges that concern the constitutional rights of the people of the State of Minnesota. Supreme Court decisions serve as precedent for the Minnesota Court of Appeals and Minnesota’s trial courts. The Supreme Court hears oral arguments during the first two weeks of each month from September through June, either in the courtroom on the second floor of the State Capitol or in Courtroom 300 on the third floor for the Minnesota Judicial Center. 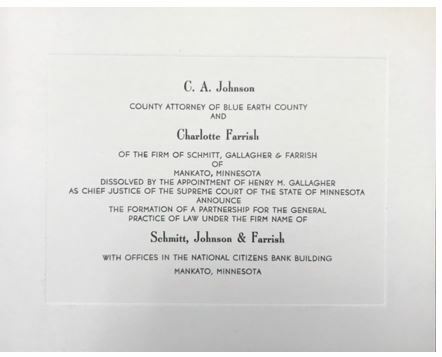 With Gallagher’s appointment as Chief Justice of the Minnesota Supreme Court, C.A. (Gus) Johnson and Charlotte Farrish announced the formation of a partnership under the name of Schmitt, Johnson & Farrish. They had offices in the National Citizens Bank Building in Mankato. 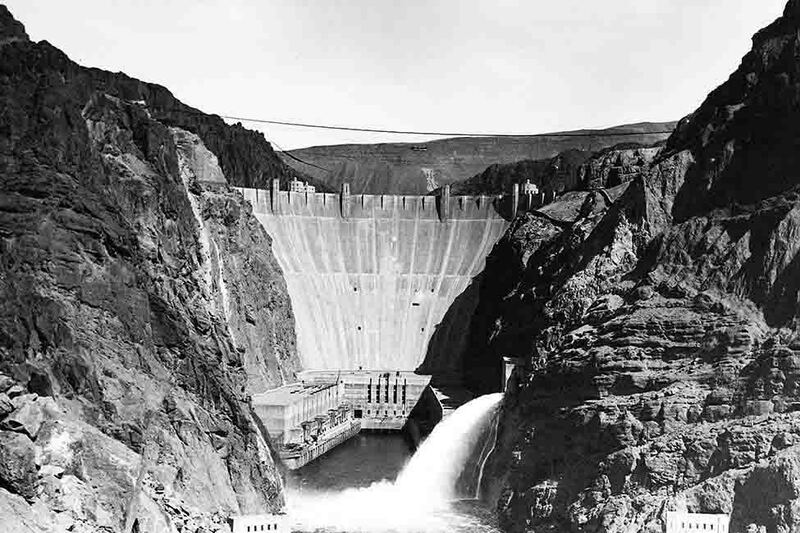 Also in 1936, Hoover Dam, originally known as Boulder Dam, is fully completed. Construction began in 1931, during the Great Depression. Its construction was the result of a massive effort involving thousands of workers and cost over one hundred lives. Such a large concrete structure had never been built before and some of the techniques were unproven. Torrid summer weather and lack of facilities near the site presented difficulties but Six Companies, Inc., who won the bid to build the dam, turned the dam over to the federal government on March 1, 1936, more than two years ahead of schedule. Gallagher returned to Mankato in 1944. The former Chief Justice, along with George P. Madden and Frank T. Gallagher of Gallagher & Madden, Waseca, and C.A. (Gus) Johnson and Charlotte Farrish of Schmitt, Johnson & Farrish, Mankato, formed a partnership. 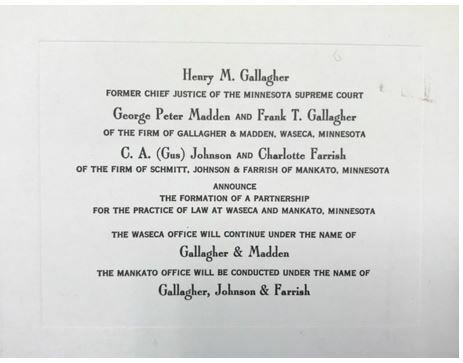 The Waseca office continued under the name of Gallagher & Madden while the Mankato office became Gallagher, Johnson & Farrish. To learn more about Henry M. Gallagher, please see our previous Witness to History story here. January 4, 1936: Billboard magazine publishes its first music hit parade. June 30, 1096: Margaret Mitchell’s epic novel, “Gone With the Wind,” is published in the United States. It wins the Pulitzer Prize in 1937. August 9, 1036: Jesse Owens wins four gold medals at the Summer Olympics in Berlin. 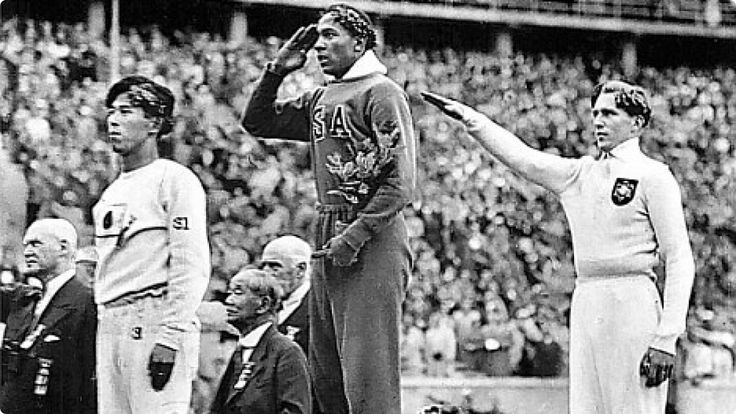 Jesse Owens salutes the American flag after winning the long jump at the 1936 Summer Olympics. November 2, 1936: BBC starts the first public television broadcasts in London. November 3, 1936: President Franklin D. Roosevelt wins a second term in office, defeating Republican candidate Alf Landon in the most lopsided election in American history in terms of electoral vote. May 20, 1936: The Rural Electrification Act is enacted, providing federal loans for the installation of electrical distribution systems to isolated rural areas of the U.S. At the time the Act was passed, electricity was commonplace in cities but largely unavailable in farms, ranches, and other rural places. December 10, 1036: King Edward VIII signs an Instrument of Abdication, giving up the British throne to marry American divorcee Wallis Simpson. 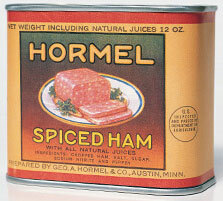 1936: Hormel introduces a product called Hormel Spiced Ham. It is not an overwhelming success and the next year at a party at the Hormel Mansion in Minnesota, a guest won $100 for naming a new canned meat—SPAM. 1936: Average cost of a new house is $3,925.00. 1936: Average wages per year is $1,713.00. 1936: A loaf of bread is 8 cents and Campbell’s Tomato Soup is 25 cents for four cans.